There are a lot of differences between men and women, so if you have sore wrists, aching knees or weak ankles, don't settle for a brace or support made for a man. These supports are specifically designed to fit the unique contours of a woman's body, sized to fit a woman's proportions, and made to fit the power of women. Imported. 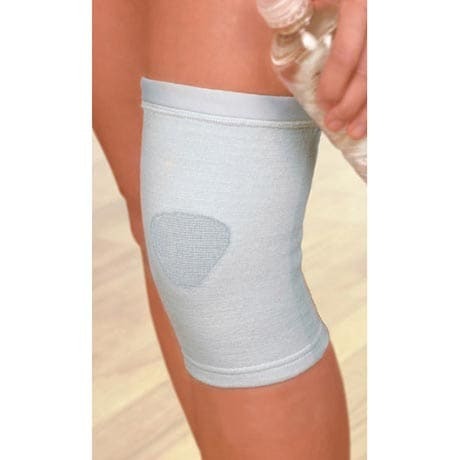 Reduce swelling and soothes the pain & stiffness of sore or arthritic knees. Soft, breathable fabric fits neatly under clothes-- ease around your leg for a smooth fit. Great for work day or workouts! Hand wash. Set of 2. Item may contain natural rubber latex.